After the purchase, you automatically receive a key to activate Layers of Fear without regional restrictions. The game has been deleted from the Steam store, but can be added to your account with a digital key. Legendary adventure in the smallest detail. 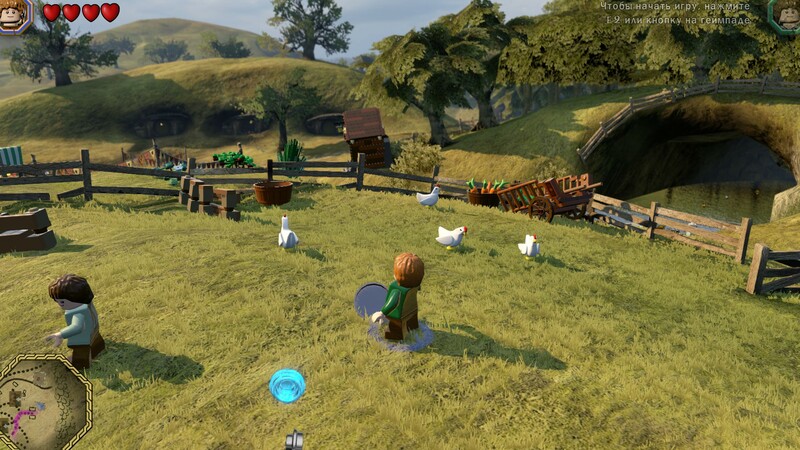 Together with Bilbo Baggins, Gandalf, Thorin Oaken, and a squad of dwarfs go on a grand journey through the expanses of Middle-earth. 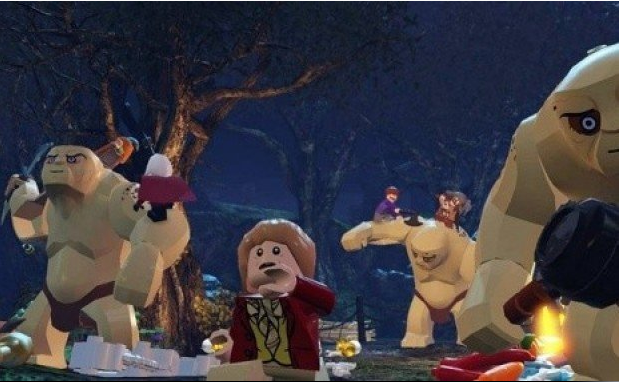 Return Lonely Mountain to its rightful owners in the most versatile LEGO game!